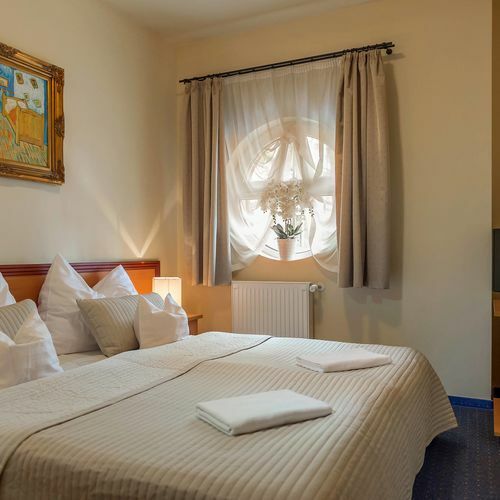 Rooms, services The guests of P4W Hotel Residence Szombathely may stay in 19 nicely furnished, comfortable rooms in Szombathely. The whole family will enjoy staying at this hotel thanks to child-friendly services being available. The hotel welcomes small pets for your stay for an extra fee, allowing you to take your four-legged friend with you. If neccessary, you may leave your car at the parking place of the hotel without paying any extras. 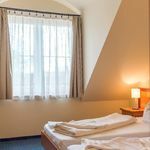 Even during the hottest summer days the temperature is pleasant, thanks to air-conditioners being in operation in some of the rooms (you can make sure on the information sheet of each room if it features air-conditioning). Wireless Internet connection (WiFi) is available at the hotel, ensuring that you can stay up-to-date during your holiday. The exact equipment of a room and the exact list of available services of P4W Hotel Residence Szombathely can be read on the information sheet below and on the information sheet of the selected room. Location The hotel is situated 1 km away from the lake spa of Szombathely. Catering You will be served delicious and rich breakfast every morning, which is already included in the displayed booking prices. When reserving a room, you may also request half board as the preferred type of catering. Additional offers, payment You can also book a special offer besides making a standard room reservation, please take a look at the "Packages" section below. Your reservation may be paid by the following methods: cash, credit card. Arrival, opening hours The earliest check-in time is 14:00, the latest check-out time is 10:00. The personnel of the hotel can speak with you in English, Hungarian and German languages. 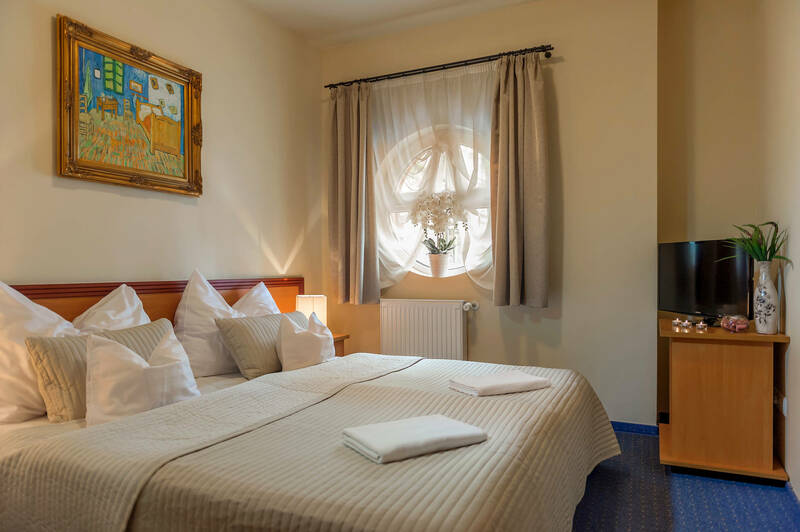 The rating of P4W Hotel Residence Szombathely is 8.9 from the maximum 10, 111 based on actual and valid guest ratings and reviews.